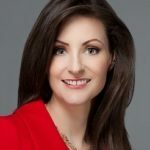 We’d like to congratulate the recently-announced 2018 Federal 100 Award winners, including Karina Homme, senior director, Azure Government, who was recognized for her many contributions to the federal government IT community. 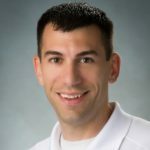 Register to join Washington Technology and Microsoft on Friday, May 12, from 7:30 a.m. to 11:15 a.m., for a free morning event, at the Ritz Carlton, Tysons Corner. 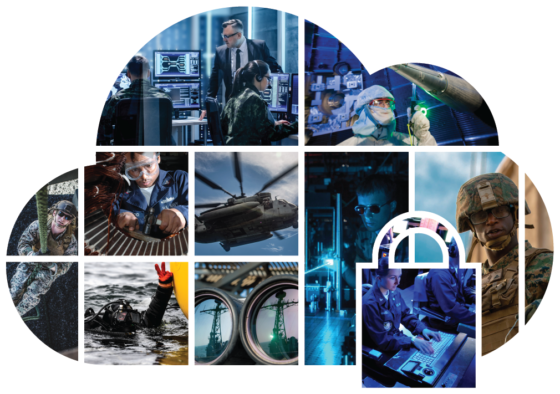 Defense contractors, systems integrators and members of the Defense Industrial Base will gather to hear insights into technologies and strategies that can help deliver secure commercial cloud solutions. 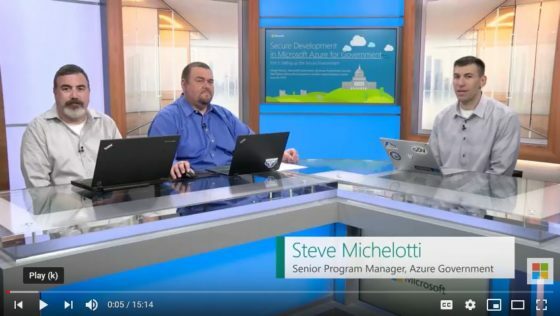 Azure Friday video featuring Azure Government! 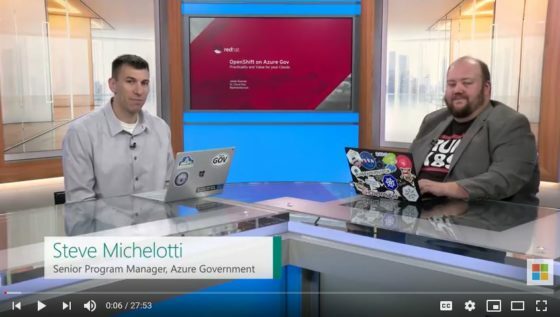 In the newest episode of Azure Friday, Steve Michelotti talks with Scott Hanselman about Azure Government, which provides a separate physical and network-isolated instance of Azure for federal, state, and local governments with a higher level of compliance for US Government workloads. Getting started in Azure is easy to do, and you can have production workloads running in the cloud in very little time. 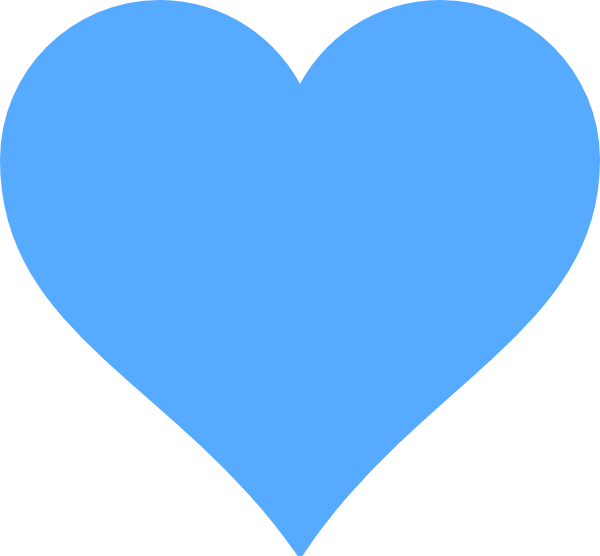 However, there are some essential aspects of the Azure platform that require some forethought and planning. 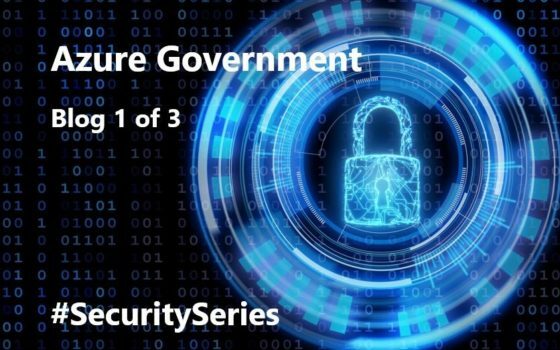 As government agencies increasingly look to adopt of DevOps, cloud computing, and Linux containers, building the underlying infrastructure on a trusted and secure foundation is critical. Today Red Hat, in collaboration with Microsoft, released a partner Azure Blueprint for deploying Red Hat OpenShift Container Platform on Microsoft Azure Government. We are pleased to announce the general availability of Azure VM and SQL DB deployment and management powered by Azure Resource Manager (ARM) on Microsoft Azure Government. These capabilities are some of the most requested features for Azure Government. Visual Studio has many tools that enable developers to easily interact with Azure. These are tools like the Cloud Explorer for Visual Studio 2017, Visual Studio Server Explorer, the main Visual Studio login, and even being able to right-click in the Visual Studio Solution Explorer to deploy a web project to Azure. One of the capabilities in the Web Apps Service is placing your Azure resources in a non-internet routable network that you can control access to. These networks can be connected to your on-premise networks using VPN technologies. For example, with VNET integration you can enable access from your web app to resources running on a virtual machine in your Azure virtual network. Continuous integration (CI) and continuous deployment (CD) help teams reliably deliver quality apps to end customers at a faster pace of update. From code through build, test, and deployment you can define efficient and fully managed pipelines that automate and control the entire process. We are excited to share the general availability of Azure App Service on Azure Government. App Service is a cloud platform which enables developers to build, deploy and run powerful web apps, mobile back-ends and API apps that connect to data anywhere in the cloud. Azure Site Recovery (ASR) provides capabilities to automate protection and replication of virtual machines, providing a true Disaster Recovery as a Service Solution (DRaaS). ASR allows for data replication to multiple geographically dispersed regions, which provides a significant opportunity for cost savings while enhancing Business Continuity and Disaster Recovery (BCDR) and COOP capabilities. Like all of Azure Government the instance of Azure Active Directory that it uses is isolated from the one running in Azure Commercial. The AAD team has a detailed article on how to setup your ASP.NET Web Application with AAD on Commercial here. The Microsoft Azure Government platform is rapidly innovating with new services being introduced all the time. 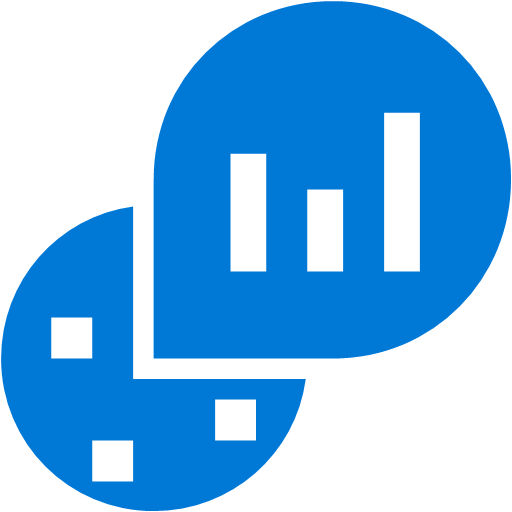 We have recently announced HDInsight and Power BI as GA on Azure Government. These data-centric services unlock a world of possibilities for your organization to process massive amount of data. Each of these service offerings has received Joint Authorization Board (JAB) approval for addition to Azure Government’s P-ATO at the High Impact Level. Since the launch of Microsoft Jenkins offer in Azure Marketplace in mid-2017, it’s exciting to see the growing number of customers using our solution template to run Jenkins on Azure. Jenkins is a popular open source CI/CD server. 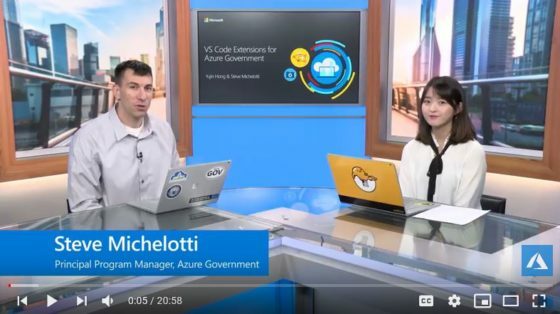 We are pleased to share with you the most-recently published VM images from February through March that are now available for Microsoft Azure Government customers. *All Marketplace Images now supported in DoD Regions! 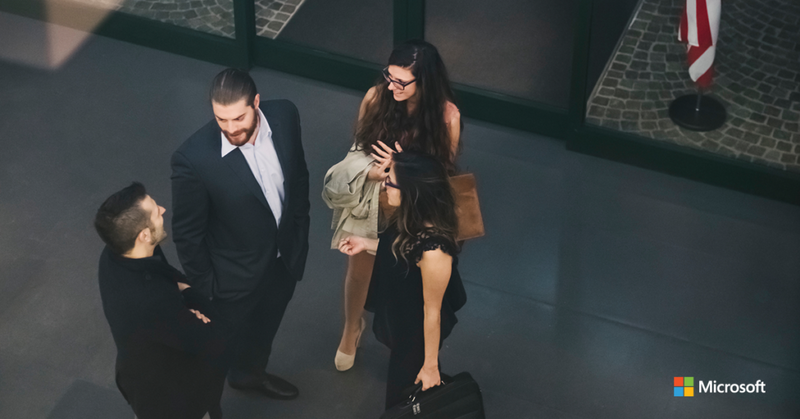 Earlier this year we were able to bring VNET peering to Azure Government, with all of the same functions as commercial Azure. We are aware that government agencies often have complex networking requirements. This means that VNET peering is a key ask from our customers and are glad to provide this solution for our customers. 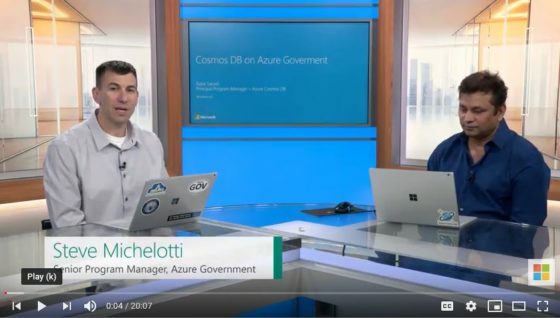 Azure Government uses the same underlying technologies as commercial Azure, enabling you to use the development tools you’re already familiar with. However, Azure Government provides a physical and network-isolated instance of Azure which results in a higher level of compliance and security. Earlier today Tom Keane, General Manager, Azure announced that Azure Government is the first and only hyperscale commercial cloud service to be awarded an Information Impact Level 5 DoD Provisional Authorization by the Defense Information Systems Agency. Wherever you live, you’re probably all too aware that inclement weather can have a serious impact on citizen safety and city budgets. Developers are at center of solving the world’s most pressing challenges. The era of the intelligent cloud and intelligent edge is upon us. 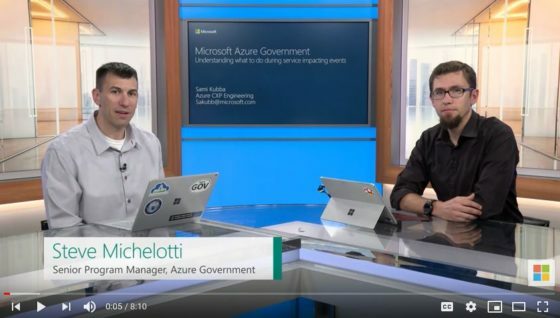 In this episode of the Azure Government video series, Steve Michelotti sits down with Steve Downs from the Azure Government Engineering team to discuss Virtual Desktop Infrastructure (VDI) on Azure Government. What is VDI? How is it different from traditional Remote Desktop? 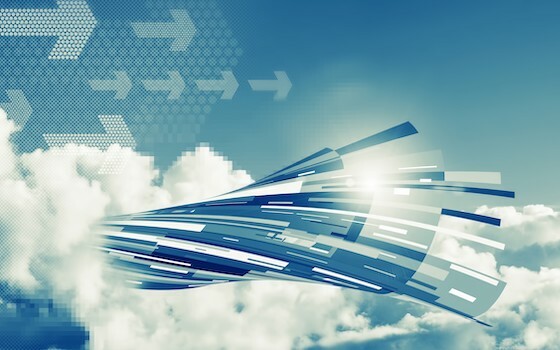 Fortinet and Microsoft today announced an extension of their partnership to protect the cloud environments of their joint government customers. With the recent heartbreaking public safety events in New York, New Jersey, North Carolina, Minnesota and other locations around the United States, it was inspiring to have the opportunity for Microsoft to participate in the South Carolina Law Enforcement Division (SLED) User Conference. We are happy to announce the general availability of Publish to Web in Power BI Pro for Government. We are happy to announce the general availability of DSv2-Series and Fs-Series (not to be confused with F-series) virtual machines in US Gov Virginia. 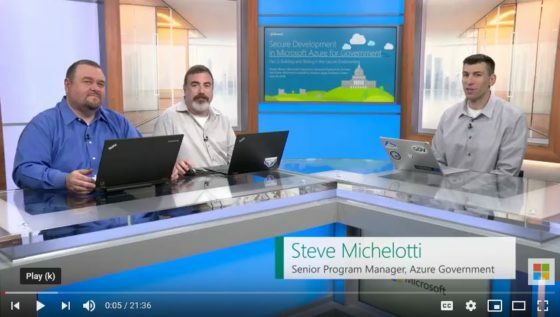 One of the biggest questions that government customers may have when migrating to Azure Government, is how they can quickly get up and running. There are a number of different challenges that a customer may have, and many different services that we offer within Azure. 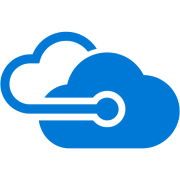 The Azure PowerShell module includes the Move-AzureRmResource cmdlet that allows you to move a resource to a different resource group or subscription, but it requires the subscriptions to be in the same tenant. What if you want to copy or move a resource group from a personal subscription (e.g. 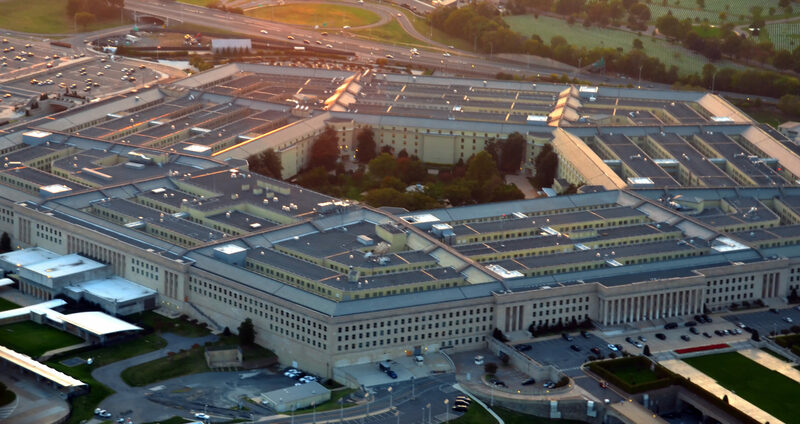 Defense department senior leaders have directed DoD to adopt cloud computing to support the warfighter, a direction that will help build a stronger foundation of cybersecurity. The partnership with a dedicated, certified cloud provider can be pivotal. Many government agencies would like to take their first steps toward adopting cloud services. A primary challenge for US state and local government agencies is to drive IT innovation while maintaining regulatory compliance. As citizens expectations rise, agencies must work to modernize infrastructure while keeping costs contained. 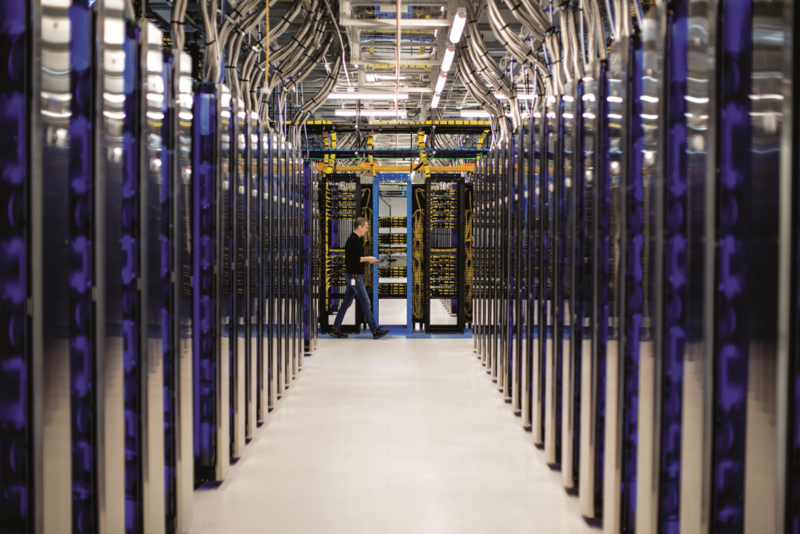 Many agencies are moving to the cloud to achieve both mandates. We’re looking forward to seeing those of you attending AFCEA WEST and invite technical and business leaders to join us for an exclusive commercial cloud training event on Wednesday, Feb. 7, 9 a.m.
We are pleased to share with you the most-recently published VM images from December and January that are now available for Microsoft Azure Government customers. Azure Government is excited to expand our partnership with Bitnami via the Azure Government Marketplace beyond the initial offering in Image Gallery. We are happy to announce the first wave of open source images published by Bitnami to the Azure Government marketplace. Riverbed Technology is bringing Riverbed SteelHead CX to the Microsoft Azure Government Cloud. 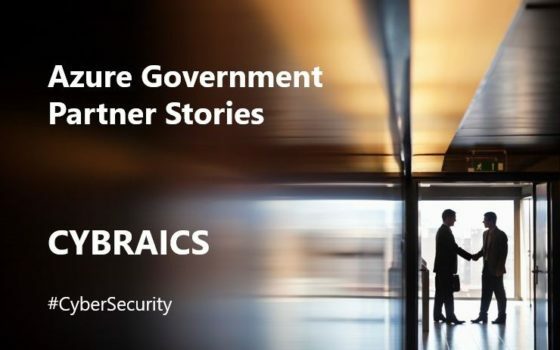 Government customers are now able to understand, optimize, and control applications and data across the hybrid enterprise, extending into the cloud.